CCC1 will issue proposed U12 Football Leagues grading on Sunday afternoon. CCC1 County Delegate meeting will take place in Parnell Park at 8pm on Monday April 1st. 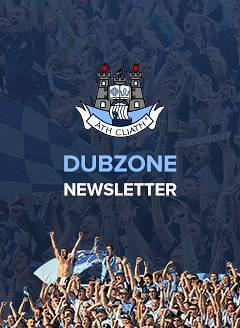 It is vital that you email to juvresults@dublingaa.ie any outstanding results by Saturday afternoon if you don't see the Saturday U12 Football result on the website. Can Clubs also advise if you are withdrawing any teams from the U12 Football Leagues ( eg 3 teams in the U12 Football Blitz but will only have 2 teams for the U12 Football Leagues). As per previously issued fixtures , all games are set for 7pm but if parties can start before that time it would be appreciated by CCC2. 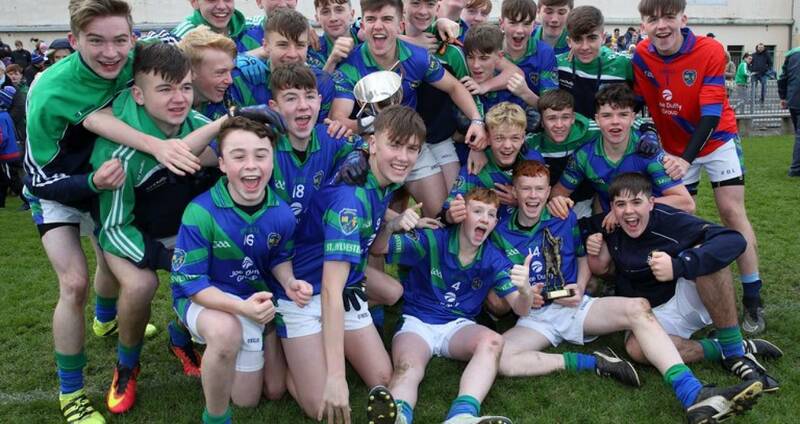 At the CCC2 County Delegates meeting on March 13th we discussed U15 Football and Hurling Championship regulations for the 2019 season. Also at the meeting on 13/03/19 prior to the draw , CCC2 made it clear that if a Club had Home advantage for both an "A" and "B" team .. then both games would be fixed at 11.30am. Please review below and if this is not possible and you need to concede home advantage please advise me by return which team is conceding home advantage by Sunday 5pm. The official fixtures will be issued on Monday 01/04/19.